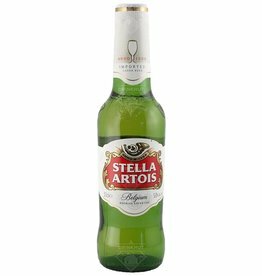 The beer Stella Artois is brewed by Anheuser-Busch InBev in Leuven in Belgium. The beer Leffe Royale is brewed by Anheuser-Busch InBev in Leuven in Belgium. 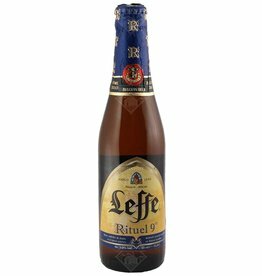 The beer Leffe Rituel 9° is brewed by Anheuser-Busch InBev in Leuven in Belgium. The beer Leffe Triple is brewed by Anheuser-Busch InBev in Leuven in Belgium. 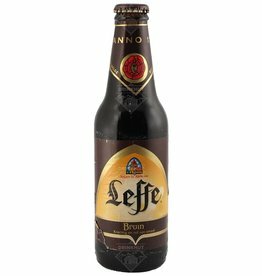 The beer Leffe Brown is brewed by Anheuser-Busch InBev in Leuven in Belgium. Leffe Blond is perhaps the best-known beer from the Leffe brewery. 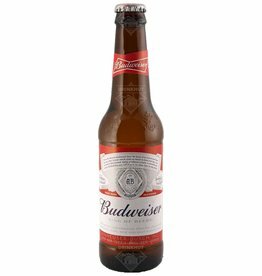 This is thanks to the refreshing, soft taste with a subtle bitterness. 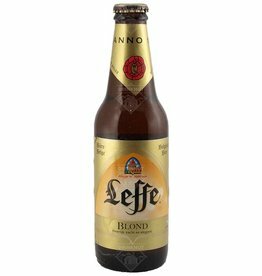 The aftertaste is powerful but also refreshing, this makes Leffe Blond suitable for every moment of the day. 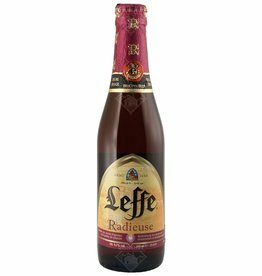 The beer Leffe Radieuse is brewed by Anheuser-Busch InBev in Leuven in Belgium.